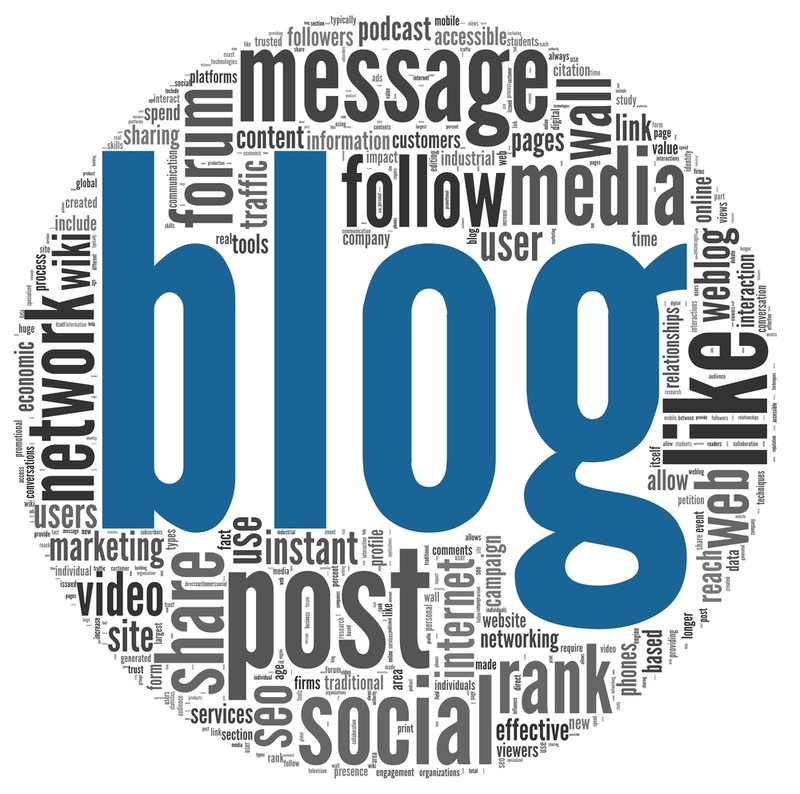 A blog is an online journal or kind of diary. It is easily maintained and updated, and the readers can quite often leave comments. The word weblog is the full form of blog. So whats a blog? Read on to get a better idea. The one who writes the posts (entries in the blog) is known as a blogger. Often a blog is build upon a topic that the blogger cares about, could be a hobby like “Ships in Bottles”, just to mention one. But if you are interesting in starting up a blog yourself, please read our post here Where to start a blog. So whats a blog does have multiple components that you need to understand before it is clear, but it is actually not that complex, right?